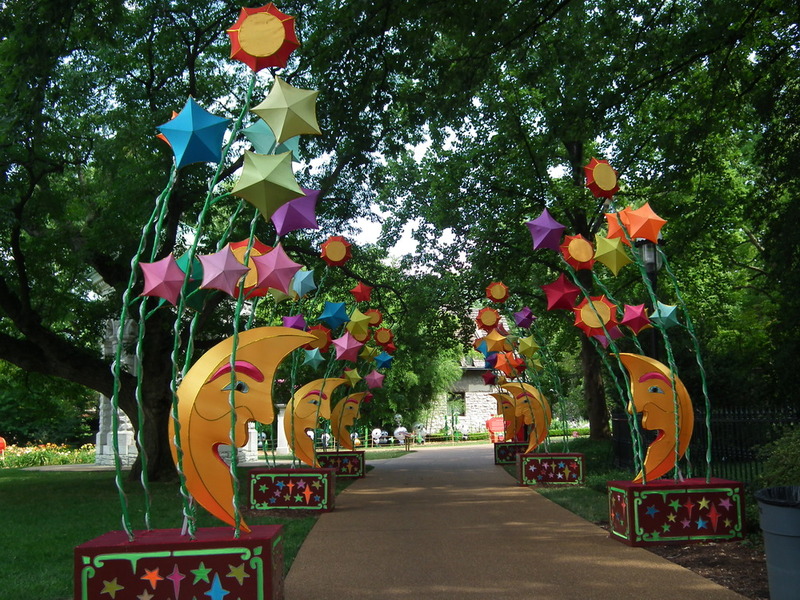 This posting is actually a continuation of my previous post regarding the Lantern Fesitval at St. Louis’ Missouri Botanical Gardens this summer. 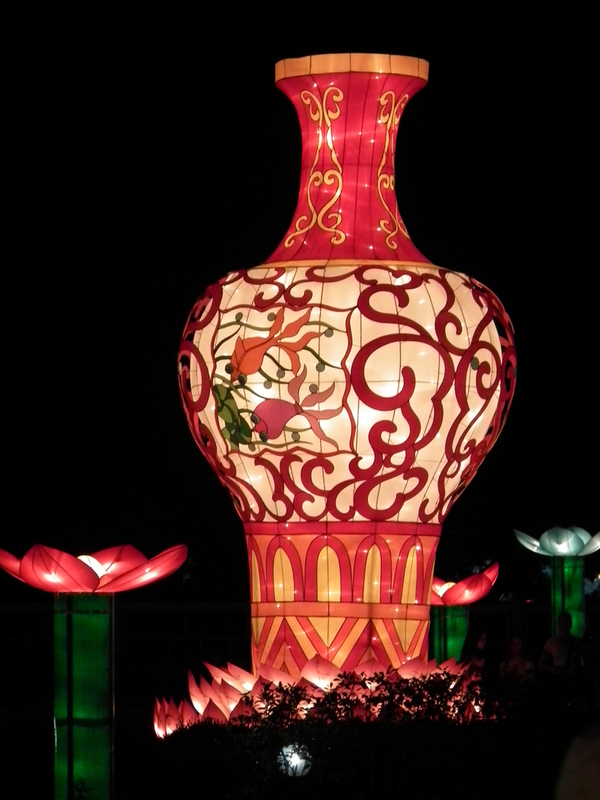 The displays are beautiful during the day, but if you see them at night when they are lit up, it is spectacular. 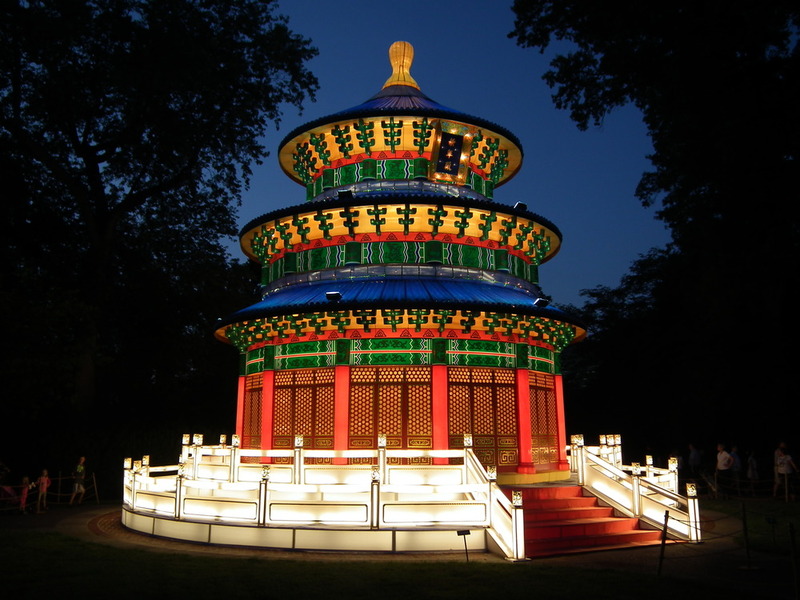 These photos are a sampling of a night time viewing…. 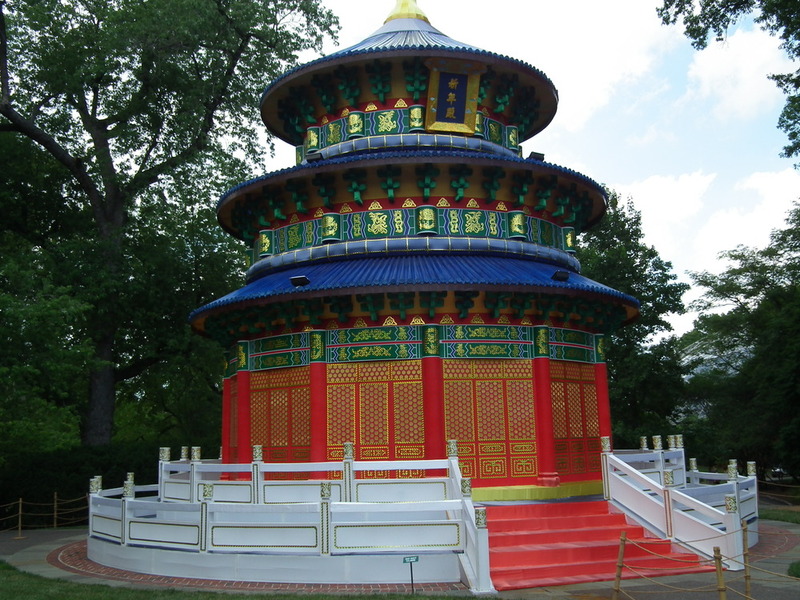 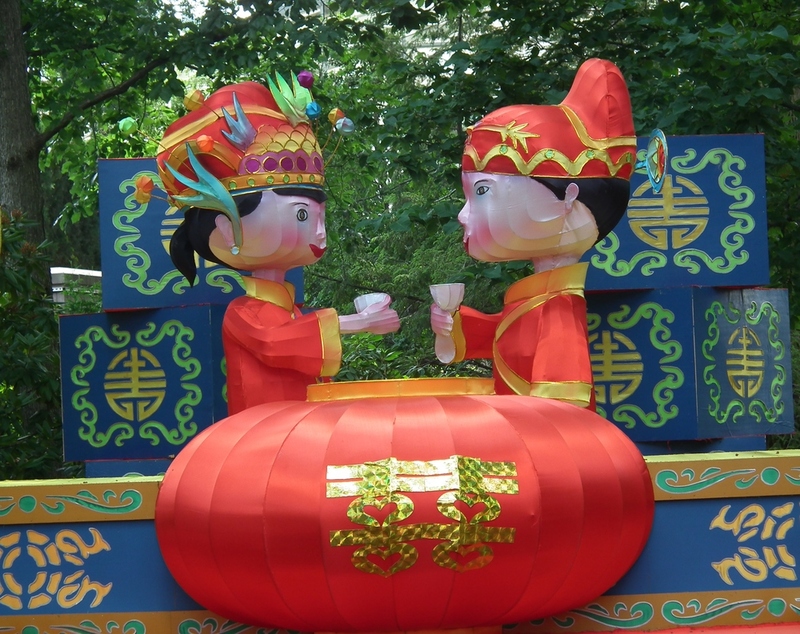 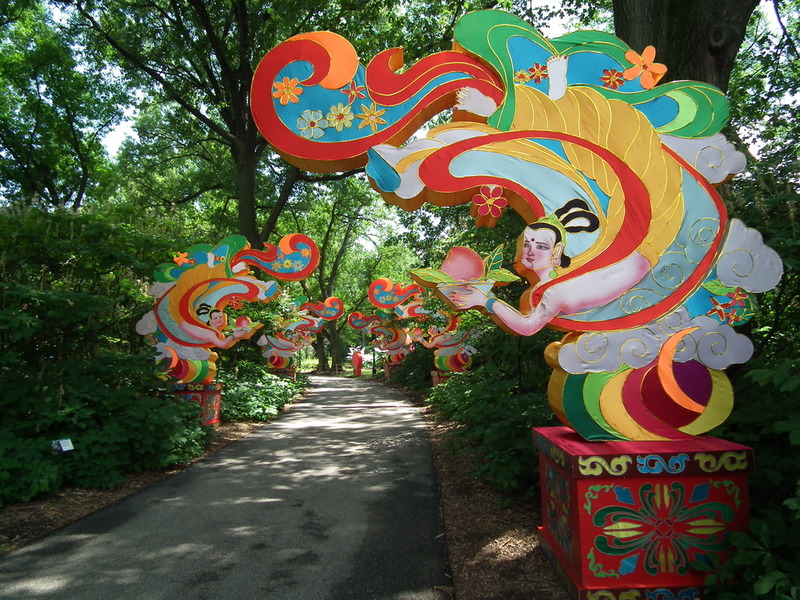 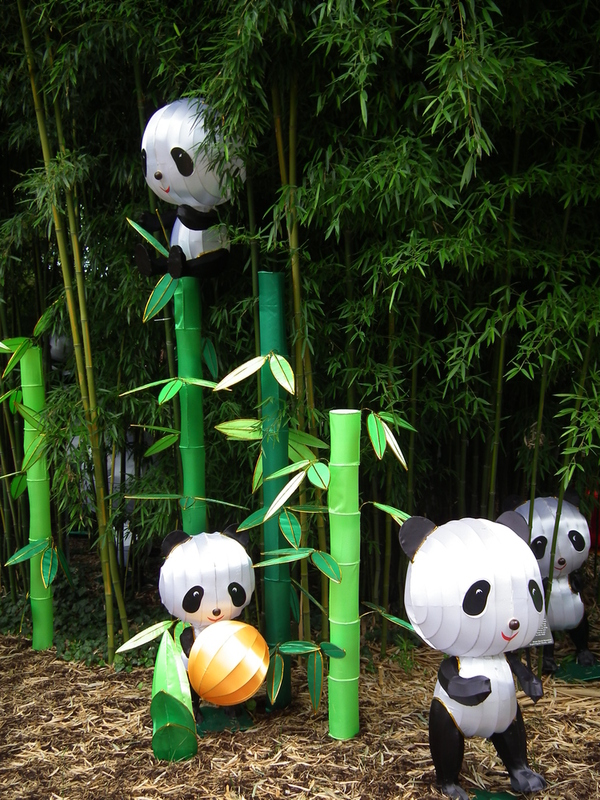 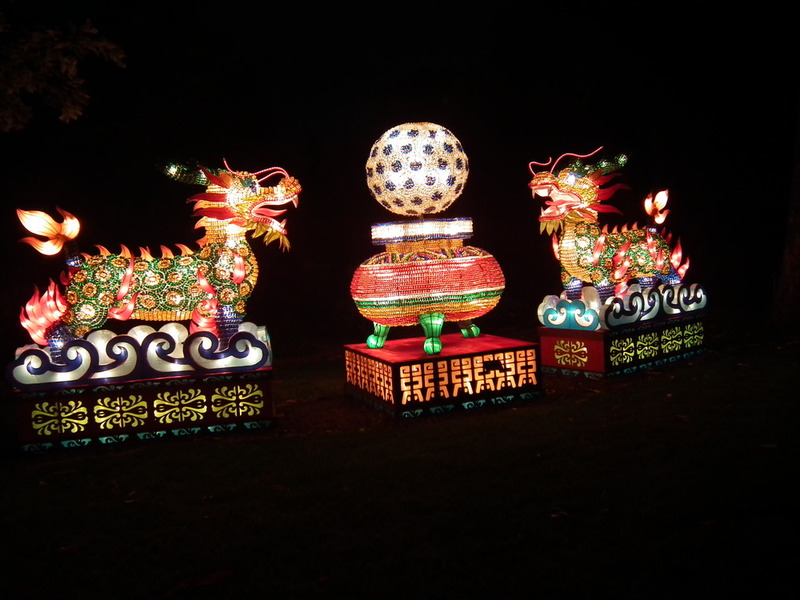 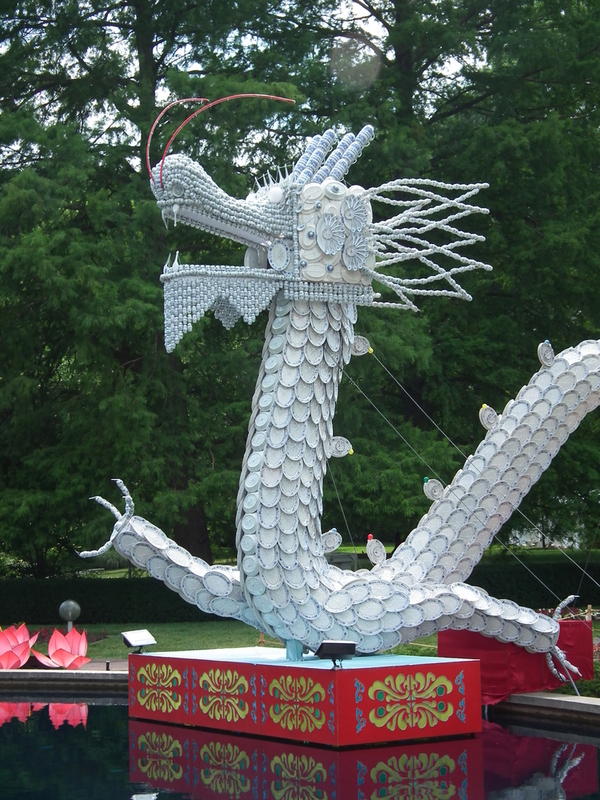 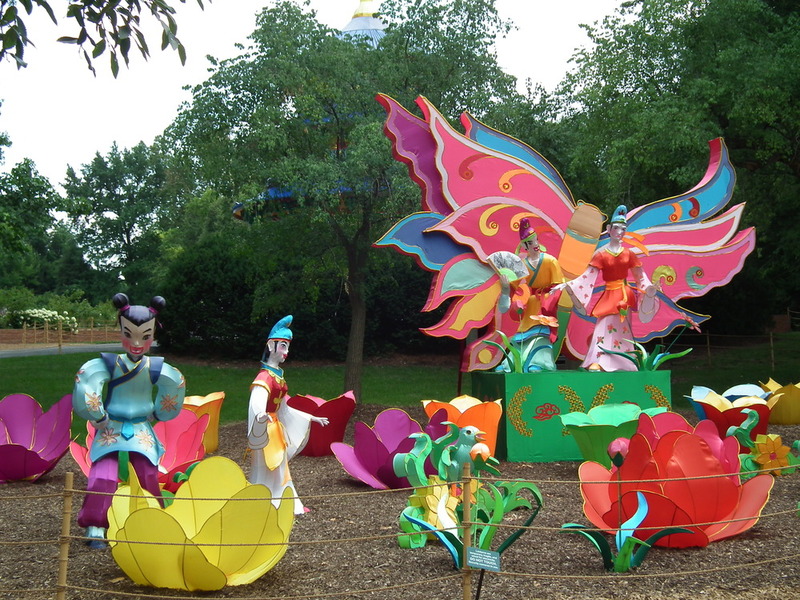 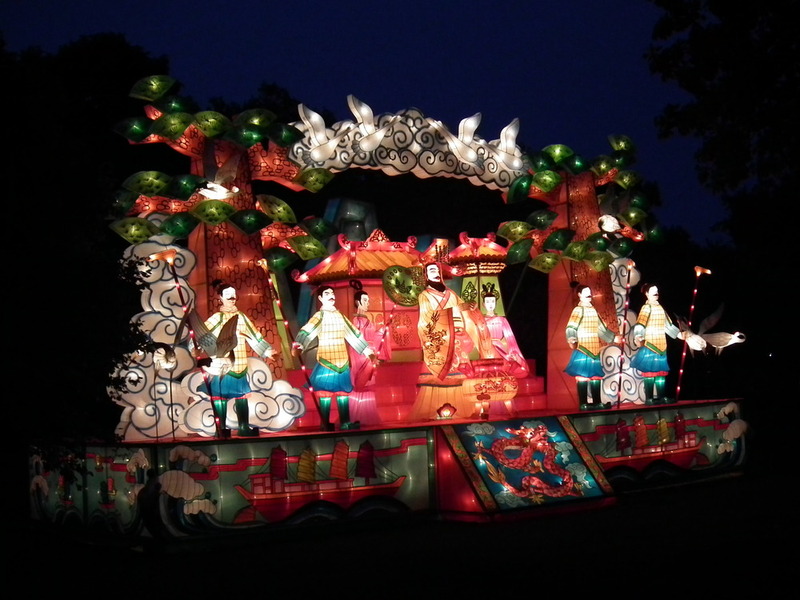 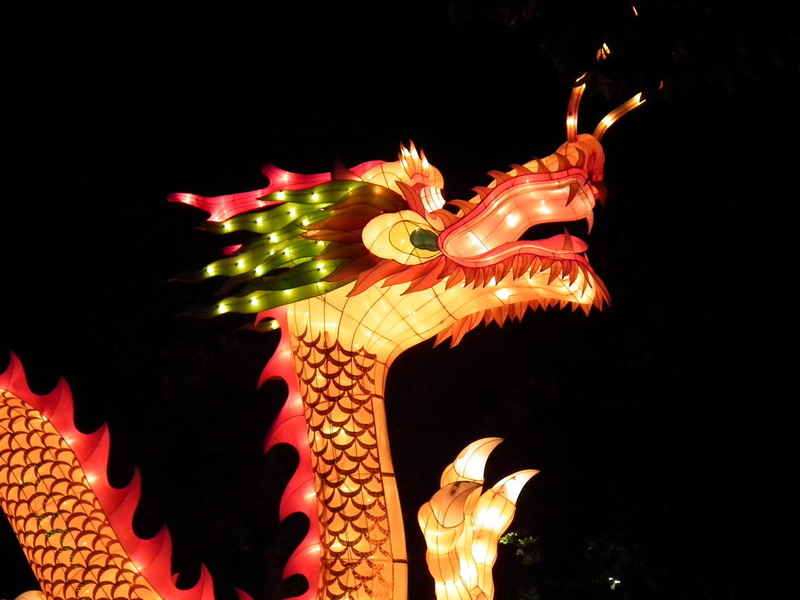 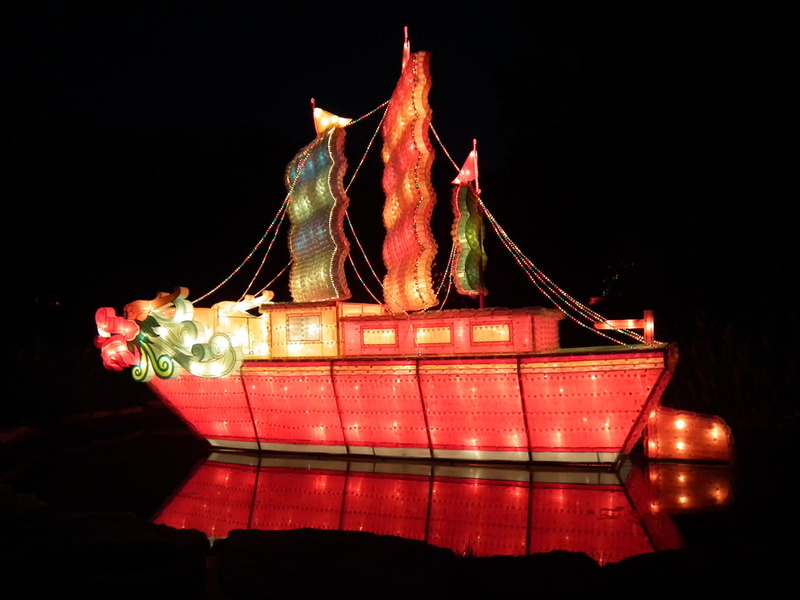 The Missouri Botanical Gardens, in St. Louis, has a spectacular “Art by Day, Magic by Night” display this season, called the ” Lantern Festival.” There are 26 different displays throughout the garden, so be sure to pick up the guide at the ticket window so you don’t miss any. 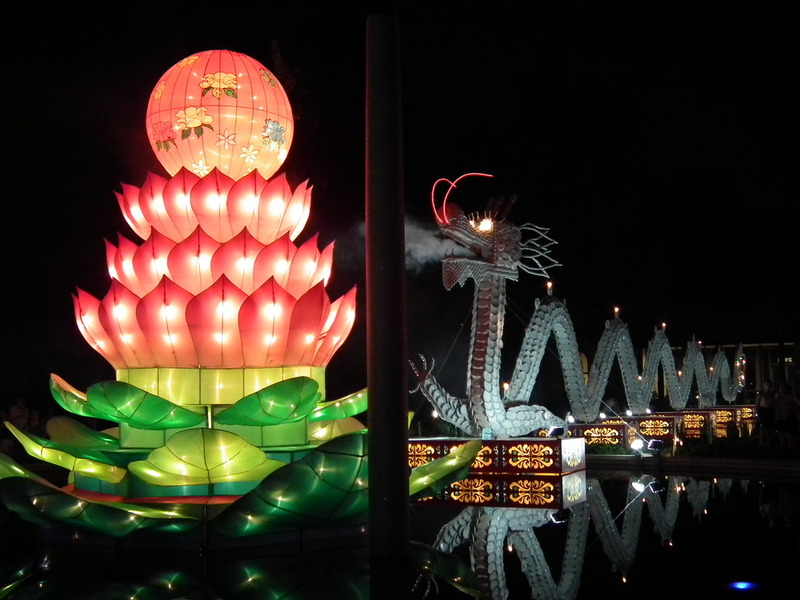 The displays are beautiful during the day and even more magical when they light them up at night. 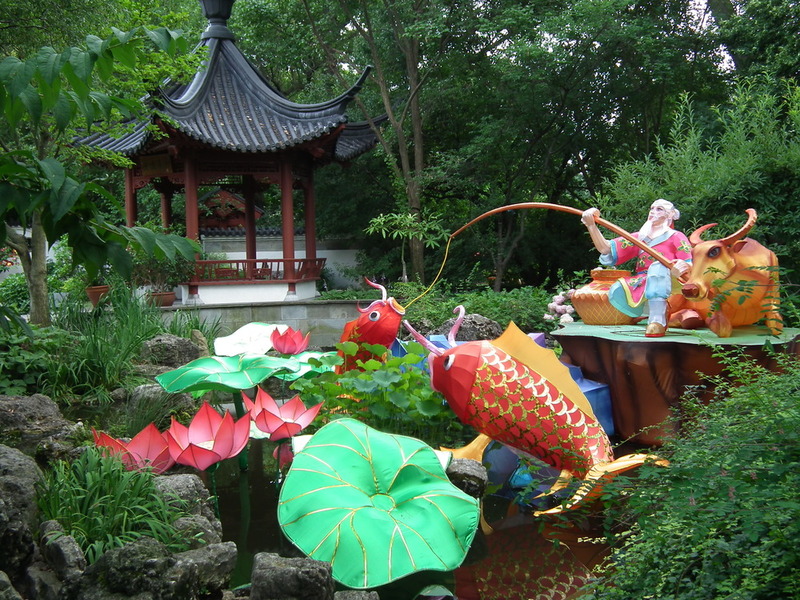 Whenever you choose to go, you won’t be disappointed, but I recommend you see both!! 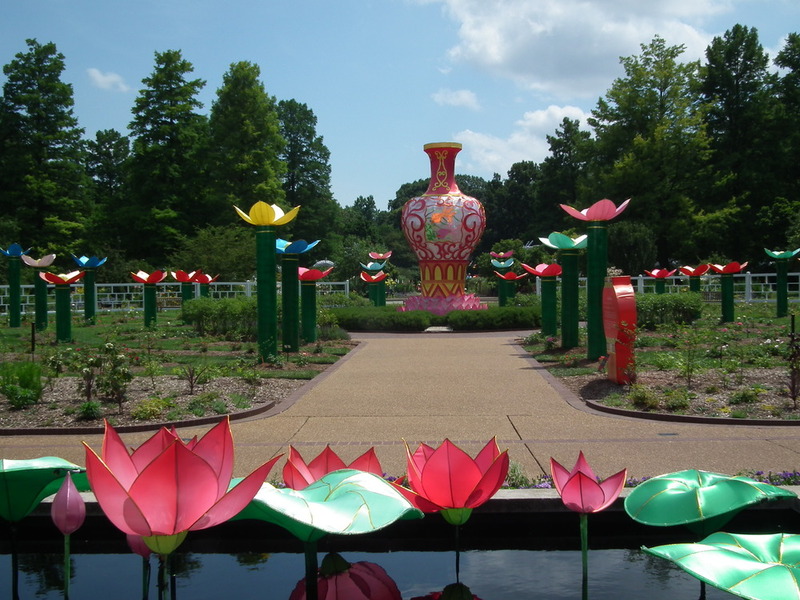 Refer to the Missouri Botanical Gardens website for the days, hours and price of the Festival. 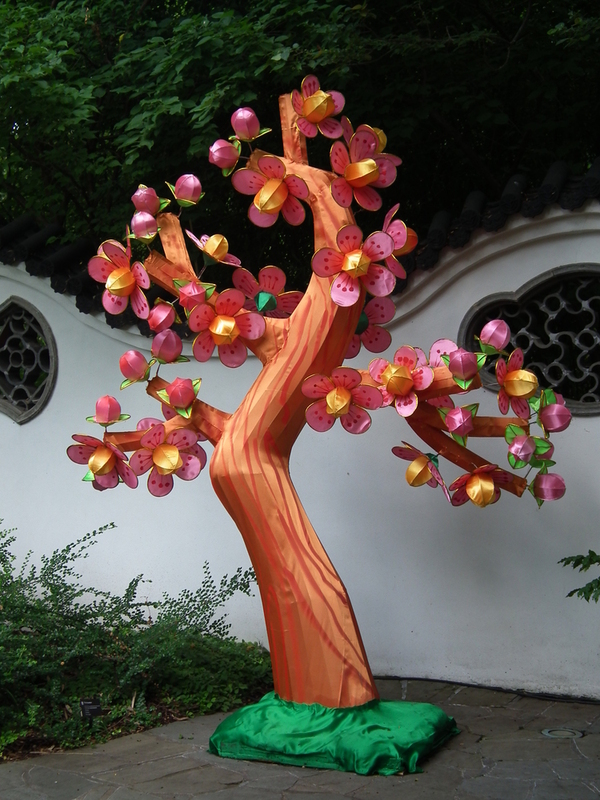 Here’s a sampling of the daytime viewing…..